A teenage boy will be spending the next nine years in jail for stabbing and killing his school mate. The victim, Bailey Gwynne, 16, died from a knife wound to the chest at Cults Academy in Aberdeen on October 28 last year. The killer had asked his classmate, Bailey, for “biscuits” as he had skipped lunch only for his mate to respond, “you don’t want to get any fatter”. The chubby youth who was already struggling with inferiority complex didn’t find the joke funny as he retorted about his joker’s mother. Bailey who was already leaving came back to confront his killer on mentioning his mother when they started grappling. 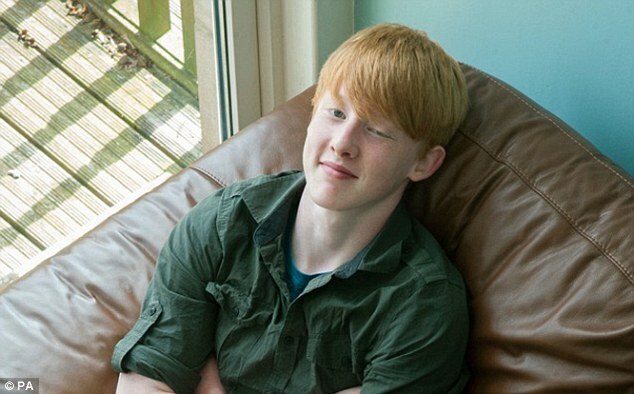 The 16 year-old went to his back and got a knife which during the course of the struggle he used to stab Bailey. A 16-year-old killer was convicted of culpable homicide last month after a jury at the High Court in Aberdeen ruled against a charge of murder following a five-day trial. He was also found guilty of two other charges of having a knife and knuckledusters at the school. At the High Court in Edinburgh on Friday, judge Lady Stacey ordered the killer to be detained for nine years. She also ordered the boy to be supervised for two years following his release from custody. 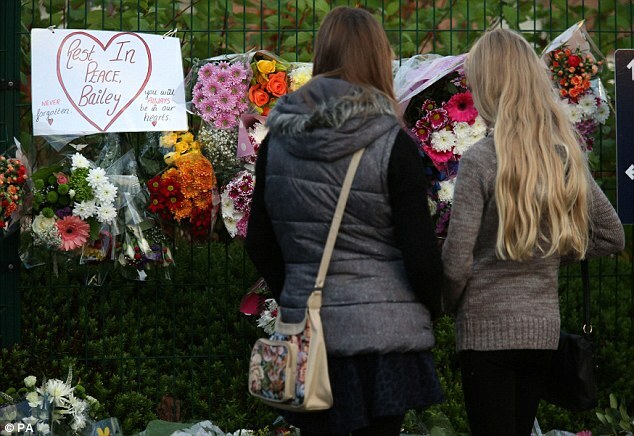 ‘Nothing that I can say nor any sentence that I impose will do anything to lessen the grief that Bailey Gwynne’s family and friends feel. The judge’s sentence means the killer will serve nine years in custody – eight for culpable homicide and one for carrying weapons. He will then be supervised for a further two years on release. The youth admitted fatally stabbing Bailey but had denied murder. A jury at the High Court in Aber took less than two hours to convict him of the lesser charge of culpable homicide last month.